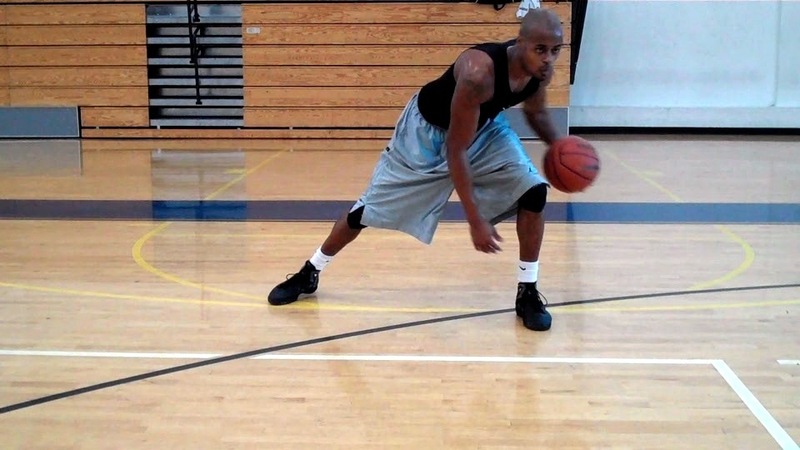 Flashy NBA Scoring Move Drill - Bang-Bang, Pound-Cross, Spin Move Jumper | Dre Baldwin - Creator & Author of "Work On Your Game"
Deron Williams’ crossover? His driving skills? His Jumper? You can have it: Deron’s Signature Workout Program covers 30 days of his skills and drills, and you can take it to the gym with you.